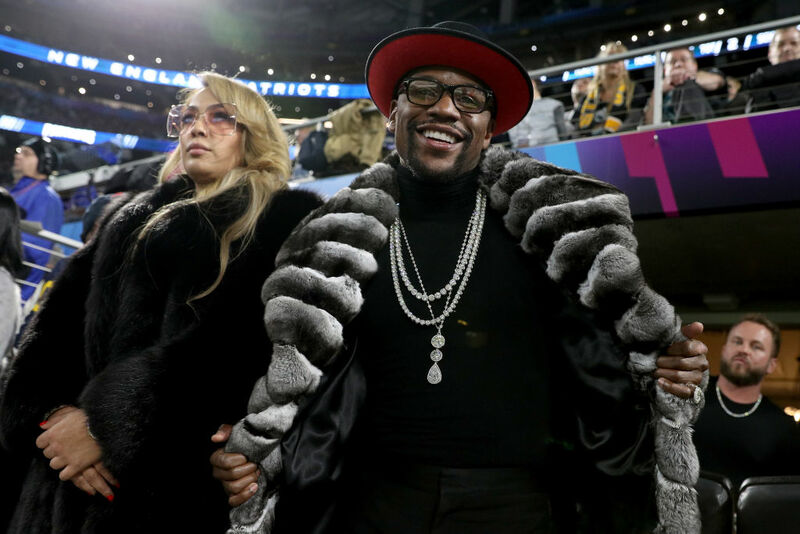 Floyd Mayweather recently made the claim that he could earn at least one billion dollars to make his UFC debut, but it seems that he also has more financially modest plans locked in on a more definite basis for this summer. In his new vocation as an exhibition fighter, he recently told TMZ that he has a fight scheduled for this July against an unnamed former Japanese boxer that will earn him some $10 million. "It's all about being smart. My faculties are very important." To that end, Floyd says he's got "four or five" exhibition matches scheduled for this year, so you can expect to get more info on those fights as the months go on. As for the $10 million match in July, Mayweather says he doesn't even really know who is opponent is – but he knows he'll be going three rounds against him in Japan. $10 million would represent a bit of pay bump for a Mayweather exhibition match in Japan. You might recall that on New Year's Eve, 2018, he got paid $9 million for a very short and sweet match-up with Japanese kickboxer Tenshin Nasukawa. Only time can tell if any of the matches for this year will pose more of a challenge to Mayweather, but he seems to be pretty confident that he's not risking his life or limb for that $80 million over the course of 2019.